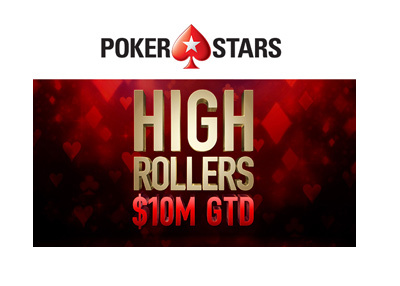 The next High Roller series on Pokerstars is getting started on Sunday, March 18th. 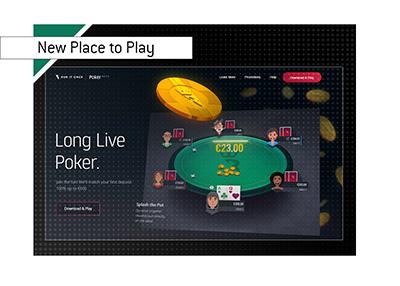 In some ways, Pokerstars is upping the stakes, and in other ways, they are lowering them. Pokerstars is guaranteeing a total of $10 million for this High Roller Series. The series will have a total of 27 events this year (up from 22) and will be spread out over a total of nine days, starting on Sunday, March 18th. 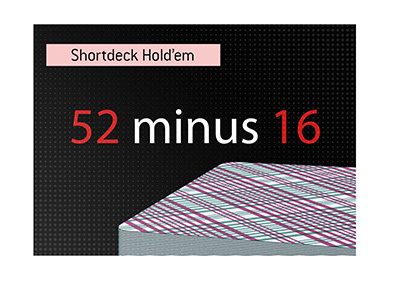 In order to be more inclusive to those with smaller bankrolls, Pokerstars has dropped the minimum buy-in for the series to $530. There will be a total of three events that will have guaranteed prize pools of at least $1 million, as well as another that will have a guarantee of $500,000. The main event, which will cost $2,100 to buy into, will have a guaranteed prize pool of $1 million. The other two events with million dollar guarantees are the $10,300 NLHE on March 20th and the $10,300 NLHE [Progressive KO] on March 22nd. The $1,050 NLHE on March 18th will feature a guarantee of $500,000. Pokerstars is offering the opportunity to win seats to the main event via $25 Spin and Gos. According to the site, there is a 500 in 1,000,000 probability of having a chance to play for these $2,100 seats in the Spin and Gos.